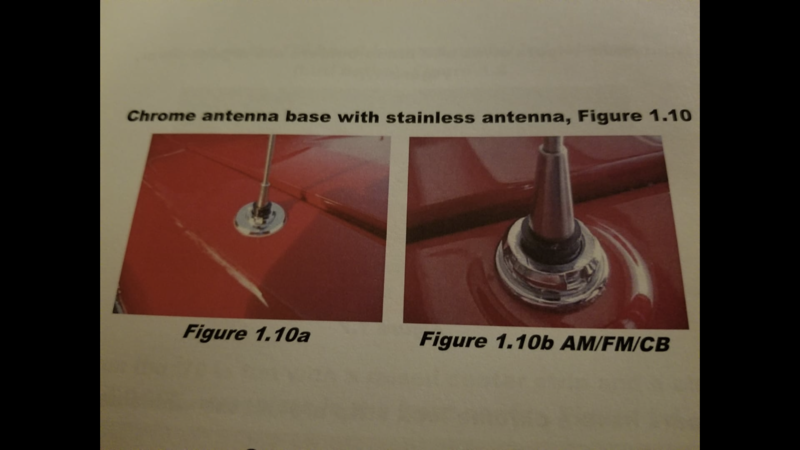 Looking for a CB radio (with antenna) to install in my 1978 Lil Red Express truck. Not sure which years fit, but it should look something like the picture below. Thanks all! 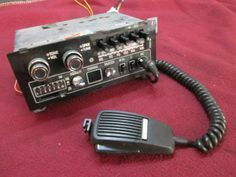 I was able to purchase a CB Radio, now I just need the antenna mast. 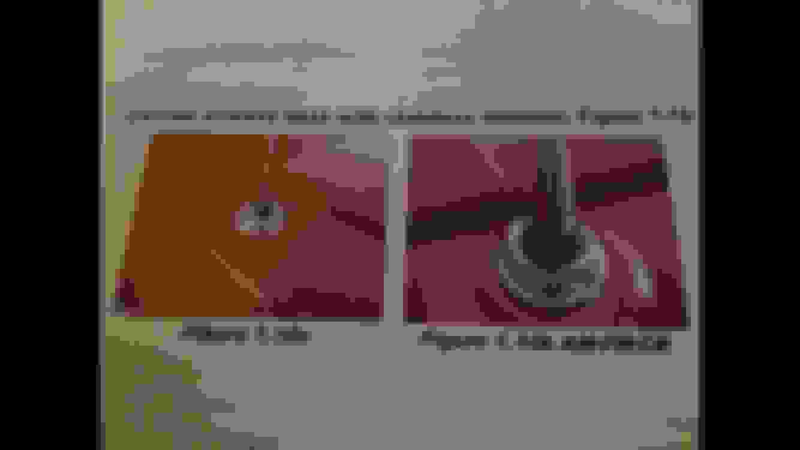 I know there are two types out there. Looking for the one that fits on the fender with the raised lip (like the one pictured below on the right).